We are happy to announce a new feature that enables a substantial speed increase when syncing with Outlook or Google. We call this feature “Optimized Update Sync” and we think you’re going to love it! Reading this chart is fairly simple. “OLx32 Google 5000 50 Off” looks confusing at first, but it means we tested Outlook 32-bit syncing to Google with a database of 5000 contacts that had 50 changes and Optimized Update Sync Off. In a nutshell, the top bar of each group shows the sync with OUS off, while to bottom bar of each group shows the sync with it on. You can see the difference it makes! – OUS is currently implemented for Outlook and/or Google. Expect it to be implemented for other platforms in the near future. – OUS can be enabled/disabled via the Options menu. It is enabled by default. – OUS does not affect initial syncs, P&Rs or rereads. Is CompanionLink Part of the Google Tax? Does Google Apps come with “hidden fees?” That’s what Tom Rizzo of Microsoft indicates in a recent blog post about the hidden costs of Google Apps. In fact, he refers to the extra costs as the “Google Tax” – the costs one would incur if they started using Google Apps to manage email, contacts, calendar, tasks, desktop publishing, and document management. It’s no secret that many people are searching for a replacement for Microsoft Office. What’s most interesting, perhaps, is that they aren’t actually switching. In fact, Microsoft’s findings show that 9 out of 10 people use Google Apps in conjunction with Microsoft Office; not as a replacement for Microsoft Office. The “Google Tax,” however, still applies. Microsoft mentions CompanionLink as an example of a third-party application that is required if two-way synchronization between Outlook and Google Apps is desired. 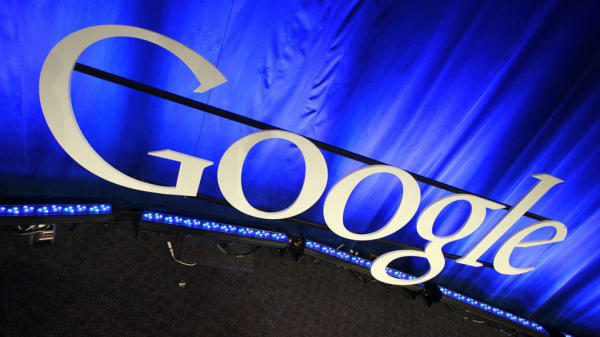 CompanionLink is part of the Google tax, claims Microsoft in a white paper they published. Under the scenario where Google Apps is used in conjunction with Microsoft Office, CompanionLink is, in fact, a key component of the Google Apps ecosystem. 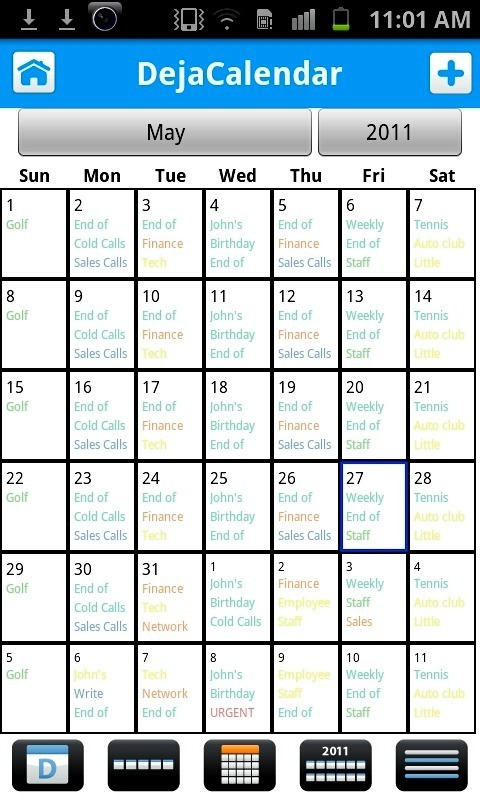 CompanionLink allows people to keep their Microsoft Outlook contacts and calendar in sync with Google Apps. In fact, CompanionLink supports any Google, Gmail, or Google Apps account – paid or free. Arguably, people using paid Google Apps services don’t need to use CompanionLink. Google offers a tool called Google Apps Sync for Microsoft Outlook as part of any paid edition of Google Apps. If you’re on a free edition of Google Apps or using a free Google or Gmail account, you don’t have this option and need to look at 3rd party software like CompanionLink. Even with Google’s tools, however, paying customers are offered forum-based support only. To some degree, this makes sense – they are a cloud-based company, after all. Phone or email support may not fit the cloud model. This is where CompanionLink really shines. In addition to numerous advance features, CompanionLink provides both email and US-based phone support. CompanionLink guarantees the synchronization between Google and Microsoft Outlook works on day one and day 365. So, is CompanionLink a part of a “Google Tax?” Maybe. But we feel strongly that the ability to pick up the phone and talk to someone is, on its own, well worth the cost of admission (which, by the way, is a one-time license fee of $49.95). We recently released an update for DejaOffice for Android and we’ve added some great new features that I think you’ll really like. For the full release notes, head over here. In this post, however, I’d like to highlight 3 of my favorite new features: Group By for DejaMemos, Roll Over options in DejaTasks, and an option that allows you to add a number to DejaContacts upon completing a call! Group By in DejaMemos works similarly to the Group By feature we added to DejaContacts in version 1.11. In DejaMemos, you’re now able to group memos by category, then sort by subject or most recent. The combination of grouping and sorting allows you to sift through large databases of memos much more easily than before! Roll Over is a great new feature that helps ensure you’ll never miss an overdue task again. You can now bump the due date of a specific overdue task or all overdue tasks to today’s date. Of course, if you aren’t able to complete everything on your daily task list on a regular basis, you’ll find that bumping overdue tasks can become a task in itself. That’s why we’ve added the ability to automatically roll over overdue tasks at the end of each day. If you didn’t finish a task today, it will simply get pushed to the next day’s to-do list. Personally, this feature is one of my favorites in all of DejaOffice! Finally, we’ve added the ability to add a number to DejaContacts after an incoming or outgoing call. At face value, this is a fairly simple feature. In practice, we think you’ll find it quite invaluable. For those of us who are regularly adding new contacts to our database, anything that helps to speed up the process is a welcome feature! 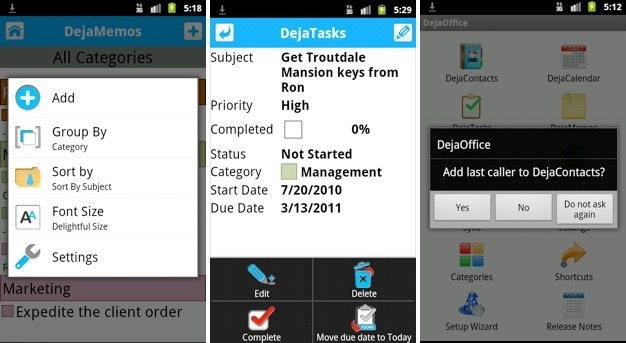 These are just three of a number of great new features in DejaOffice for Android 1.11.6. Head over to www.dejaoffice.com/androidapp to download the beta today, and look for it in the Android Market soon! As some of you may already know, we currently handle the synchronization of tasks via Google by converting tasks to Google Calendar events. When moved to the Calendar, tasks are dated by the due date in Outlook or Palm Desktop. Past Due tasks are moved to a special entry on “Today” so they are on the date of the last sync. This will remain an option in CompanionLink, but soon we’ll be adding an alternative option. Recently, Google released an API for Google Tasks. This means that we can more closely interact with Google Tasks data. Within the next month or so, we plan to add the ability to sync tasks from programs like Outlook and Palm Desktop to Google. For people looking to sync their CRM database to the Google cloud, this will be a great option. However, for those looking to sync tasks from their database to their mobile device, this is not yet an option. Google Tasks doesn’t sync natively to any phone (not even Android!). If you’re looking to sync tasks to your phone, your best choice is to use CompanionLink to synchronize via Wi-Fi or USB, directly to your Android or iOS device. With these sync solutions we are able to provide Outlook-like tasks on your mobile device and are not limited by Google’s Task limitations. For example, Google Tasks don’t have Priority and Reminders. 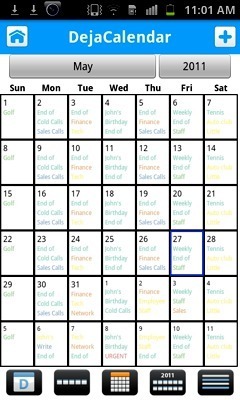 DejaOffice, on the other hand, provides a full set of features including priority, recurring tasks, reminders, categories, status, and more. To learn more about DejaOffice, head over to www.dejaoffice.com. Android Fragmentation: A Real Problem or A Hyped Non-Issue? If there’s one topic surrounding the Android OS that comes up time and time again, it’s the issue of fragmentation. 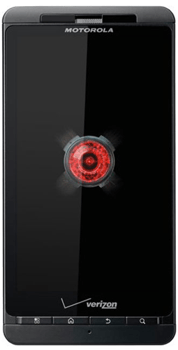 With so many devices and variations of the OS, developing for Android can be difficult. Before deciding if this is a real problem or simply a non-issue, let’s take a step back and define what we’re talking about. Put simply, Google developed the core code for Android and has allowed device manufacturers such as Motorola, Samsung, and HTC to create custom variations of this code. 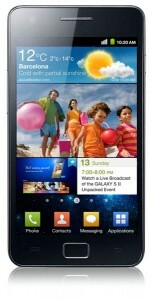 Google likes this because it gets their OS on a wide variety of handsets. The device manufacturers like this because the bulk of the software work is done for them and they can focus on customizing the OS. End users like this because they have a plethora of choices, all with the same basic features that they’re looking for. Developers, on the other hand, aren’t as keen about the whole situation. Back in October, the popular Twitter client, TweetDeck, shared some information regarding the variety of devices and OS’s that their app was currently running on. At first glance, there are quite a few OS versions to support. 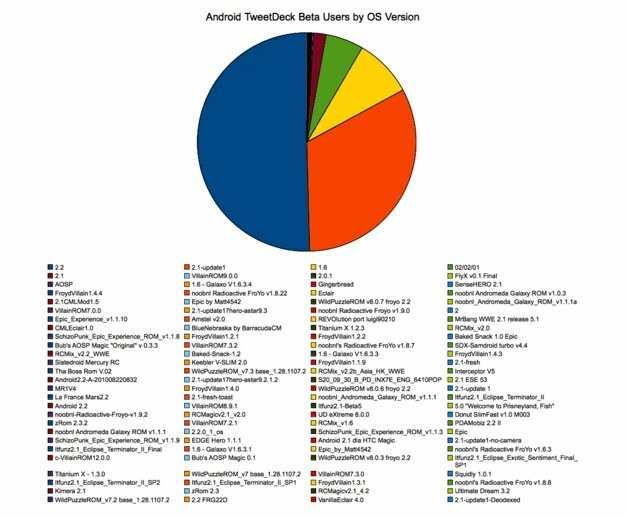 That said, looking at it differently you could conclude that a good 80% of users are on Android 2.1 and above. If you write an app to support OS 2.1 and higher, you can expect it to work on the majority of Android handsets with very little issue, right? Well, maybe. For some applications, this is entirely true. For others, however, writing an application that works is far different than writing one that works properly. With all the custom variations of the OS, an application may not behave as expected. If you’re a developer writing for Android, guaranteeing that your app works on all Android device means buying dozens of devices to test it on. For most developers, this simply isn’t feasible. I think we can all agree that fragmentation on the Android platform exists. So the question becomes “is it a problem?” In my opinion, almost. What I mean by this is that unless it’s addressed, it could spiral out of control to the point that it simply isn’t manageable. It may get to the point that certain apps only work on certain devices. Want to play Angry Birds? Get a Samsung phone. That said, I don’t think it will get that far. In fact, Google has already released a tool to help curtail the issue, and they recently partnered with manufacturers to help ensure devices are kept up to date. Is it enough? Maybe for now, but it’s not a complete solution. So how does Google minimize the imminent fragmentation problem while maintaining the openness that many of us love about the Android platform? Well, that’s the big question, now isn’t it?